Kellie is a fourth generation Austinite who enjoys meeting and working with new and existing clients. She provides her clients with best possible customer service available with a focus on details. “I want my buyers to obtain home ownership, the American Dream, and my sellers to reach maximum equity for their sales.” Kellie collaborates well with people of various levels to meet and exceed client expectations. 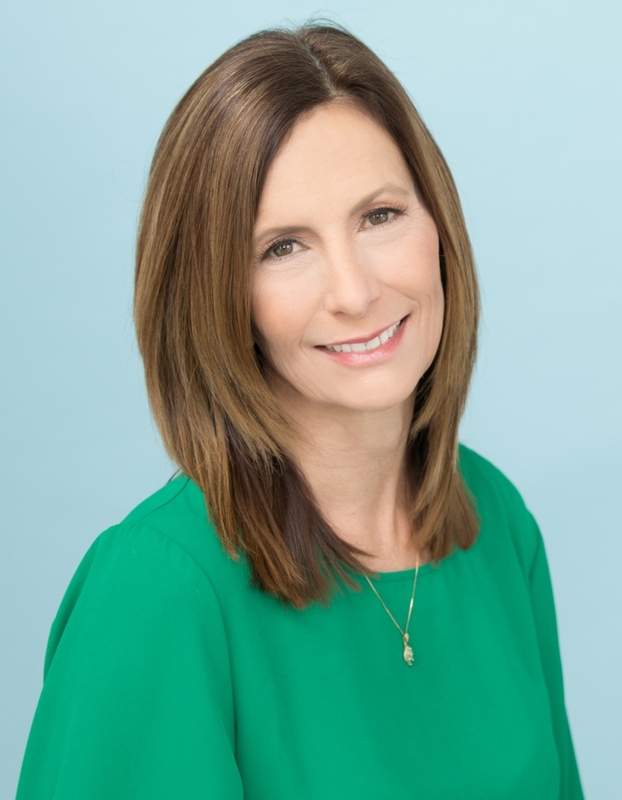 With endless enthusiasm and a broad knowledge of the real estate industry for the Austin area, Kellie has an extensive local network of professional resources and stays on top of the ever changing local and national real estate market. Kellie works hard to provide you and your family with an experience worthy of referrals and will be your map to guide you to your next real estate transaction. “I love the Austin area and can’t imagine living anywhere else”. Words can not express how awesome Kellie Foster is. She is a blessing in disguise! Living 4 hours away was going to be a challenge to sell a house, design a new house and observe that the construction was going on schedule and meeting standards and on top of that a move! Kellie was our liaison with our selling realtor and our new home salesperson. When Kellie states call her anytime, she means it. I did just that. She took many pictures of the construction and answered numerous questions! She went to meetings with me and gave needed guidelines and advice. Personal recommendations were always available for places to go such as grocery stores, doctors offices, utility offices, etc. You could count on Kellie! 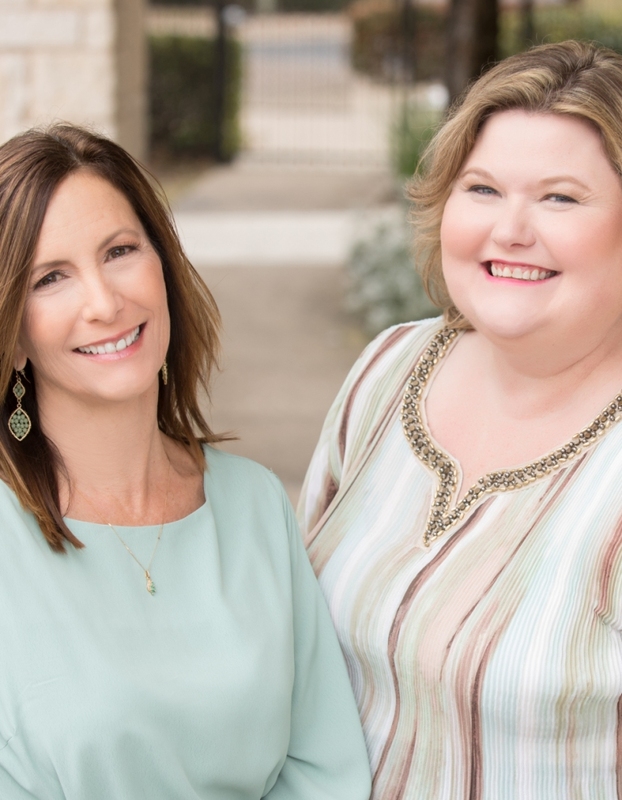 Kellie Foster, My Realtor of Choice – Kellie Foster was recommended to me by one of my most trusted colleague to assist me with a very complicated sell of my home in Austin, remotely. I work out of state and after a divorce I was left with a very daunting situation of clearing out the house, preparing it for sale and actually selling the home. In any normal circumstances, I would have had to make several trips to meet with several vendors and coordinate this series of tasks. Kelli, without doubt, went beyond the call of duty. Based on her extensive and trusted network of professional contacts helped me find the estate sales company that could take care of clearing out the house and cleaning it, she helped bring in reputable and professionals to take care of the major repairs and even helped find civil engineer when question was brought up on questionable foundation issues. She definitely went the full marathon and did all this and sold my home in record time. I highly recommend Kelli as a professional realtor that has integrity, someone you can fully trust to get the job done and she does this in the friendliest and helpful manner. I cannot speak highly enough about her and would recommend her to anyone. I only wish that she was licensed in the state I am currently living in San Jose, California. Kellie Foster bought and sold my house in West Lake. She was very hands on and took care of everything for me and my wife. I trusted her exclusively to handle everything for use and she got the job done. She handled all the repairs, hired movers, and put out fires in my absence. If you want a realtor that will take care of you like family, then Kellie Foster’s your girl! Todd and Rose Ann M.
Ms. Kellie Foster is a very considerate very patient very reliable and very knowledgeable realtor. After year-long on off working with her, mainly because of my picky habit, I would not be able to own this house if not because of her consistency and her great personality. If you need more words, please call me up. Kellie still has my phone so feel free to call me if you need a recommendation – happy to talk to you. Kellie Foster helped me build my new home and helped my wife rent a property in the Austin area. Kellie Foster is an exceptional Realtor. She understands the stress that is normally associated with buying a home and is patient and professional throughout the entire process. She assisted us in buying our house approximately three years ago and I have referred several other persons to her who were either wishing to buy, rent a home or just looking for an apartment dwelling and they all reported how satisfied they were with her work. I highly recommend Kellie to anyone who are looking for a Realtor who is highly experienced, loves people and ensures customer satisfaction. Kellie Foster has helped the Doggett family on many occasions, buy and sell property. Kelly Foster always goes above and beyond what other realtors would do. She is always willing to help, even way after the sale. She got our property sold in just a few weeks and helped Matt’s mom buy a house in the Austin area. Always happy to help provide comps for your current home and fight your tax appraisals. We would highly recommend her! Kellie Boswell Foster Kellie Foster was instrumental in helping me relocate my family to Texas from Tennessee. Kellie helped me negotiate the sale of my new Lennar home Falcon Point and then assisted us with other aspects associated with a move that helped us tremendously. Kellie is an outstanding “professional” agent who goes above and beyond to meet her client’s needs. She exceeded our expectations in so many ways. If you want someone who is honest and has a wealth of knowledge about the Austin, TX area you should give her a call. She gets a 5-star review on our behalf. Kellie Foster – She gets the job done! recommended Kellie Foster of The Kelly Team to sell and buy their home in Pflugerville, TX. My family and I just bought a new Scott Felder home in The Lakeside at Blackhawk in 2014 and couldn’t have better agents than The Kelly Team. We can’t say enough about Kellie Foster, always available every time I called and worked around my busy schedule. Kelly Team worked personally with my builder to get us the best deal ever!! We love our new Scott Felder home and highly recommend calling Kellie Foster if you are looking to buy, sell or rent a home a home. I The Kelly Team with Marketplace Real Estate gets the job done on or ahead of schedule and will treat you like family.